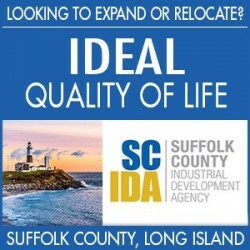 The Suffolk IDA provides a hassle-free and red-tape-free experience. We are sensitive to your time and know that running a company is all consuming. Our focus is to ensure your application gets prompt attention from start to finish. 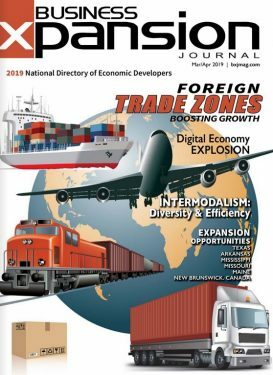 We have the ability to close on your project within 30 to 60 days.